Loubee Lou Blogs: 4 Palette Comparison - Makeup Revolution, Tarte & Primark. 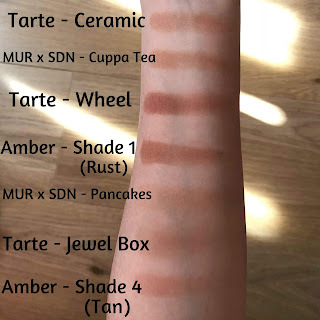 4 Palette Comparison - Makeup Revolution, Tarte & Primark. Recently I've been experimenting with my makeup and trying to use different palettes to create new looks but in doing so I've noticed that a lot of my palettes have very similar if not the exact same shades. 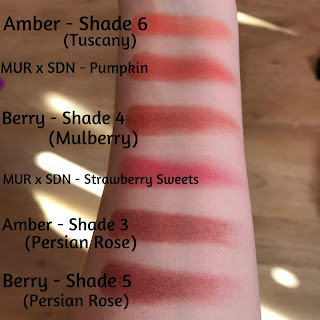 The reason I wanted to give you a shade comparison today is because each palette I've used in this post varies in price. Be prepared for bullet point pros and cons! So I've got a pyramid of palettes going on and each tier increases in price. Starting at the bottom we have the Primark palettes which will set you back a whopping £4 each. Then we have the Makeup Revolution x SophDoesNails palette which is £10. And at the the top of the pyramid we have the Tarte tarteist trove which at the time I bought it was £50 (I think). 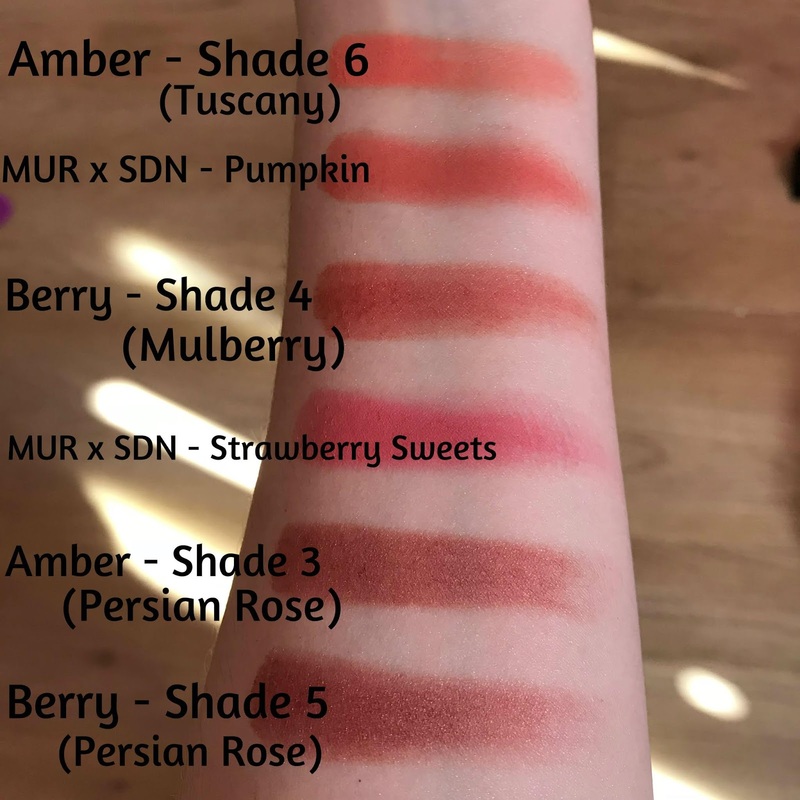 However, in reality when you do a bit of maths you'll find that the Primark and MUR x SDN shadows equate to the same price per shadow (approximately) as you get 24 shades in the MUR x SDN as opposed to 10 in the Primark ones. 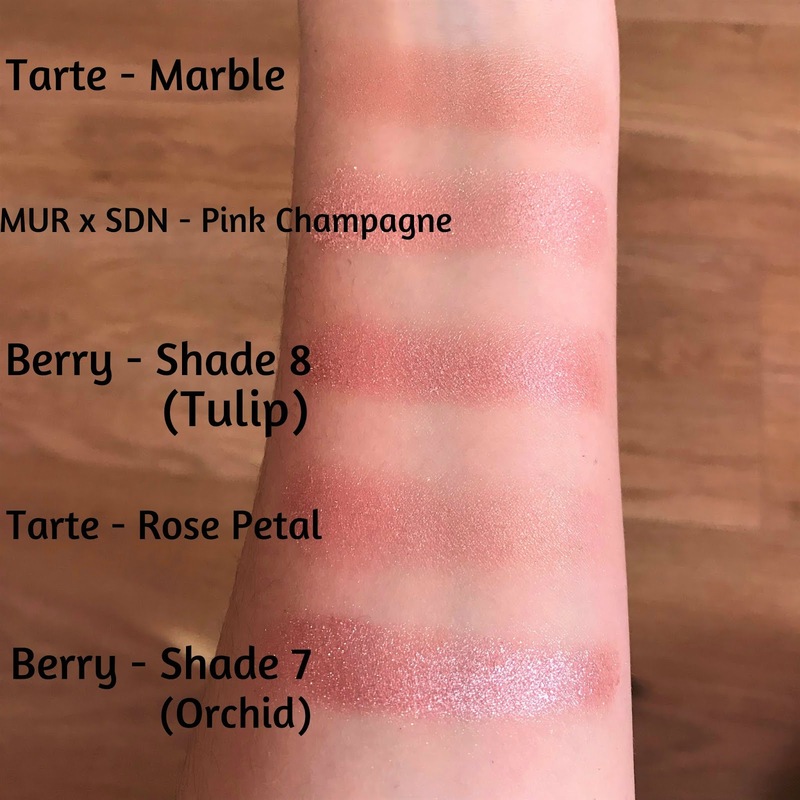 I also think that the MUR x SDN palette has gone down in price since I've bought it so it may even be cheaper than the Primark one. The Tarte palette is hard to define because the set also comes with a mascara, an eyeliner, a lip paint plus a blush, contour and highlight. It was a bloody bargain considering the brand and how much you get! Not so much of a pyramid after all. In fact they're all much of a muchness. 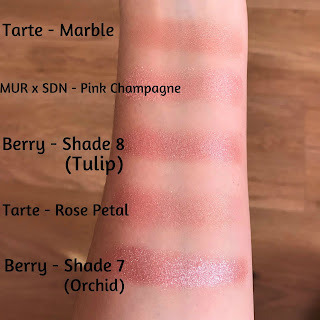 At first glance the Tarte palette looks so different from the others which I think has something to do with the amount of colours and the layout of the shades but when it comes to swatching and actually using the shades, the colours in the pan don't always reflect the shade once you're wearing it. It's only once you've either swatched or used them that you get an accurate idea of the colour. As the Primark palettes don't have shade names I've just numbered them 1-10 (for reference that's from top to bottom in the photo above). Correction, they do have names. I just didn't think to look on the back of the palette. Lord help me. I'll write the shade names for the Primark palette shades under the photos. Slight fall out. Sometimes a lot of product is needed to build up a colour. A lot of palettes have a similar colour scheme so it's always good to look around because price doesn't always mean that the product is better. 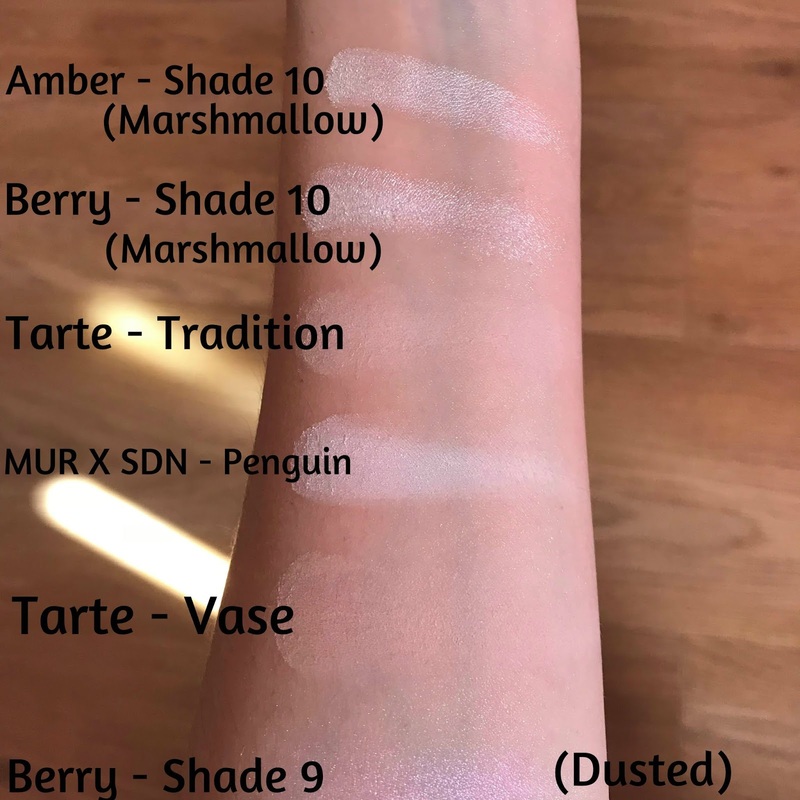 I'm in no way belittling any of these palettes for their similarities or saying that any are superior as each has it's own merit but it is good to think before you purchase. The fact is I don't use a lot of the extra shades in my larger palettes so it does feel like a bit of a waste. By buying the smaller palettes full of colours that are my go to shades then i'm spending my money much more wisely. What colour scheme do you find yourself drawn to? Love how you have a lot of palettes! You got a shade to fit every mood! I hate it when makeup products don't come with a mirror. It makes mobile application hard. Glad these palettes were good overall even though they had a bit of flaws here and there :). Oh I just love palettes.. thank you gorgeous! I have way too many! I love that the Tarte trove because of the added extras like highlighter and lip products! 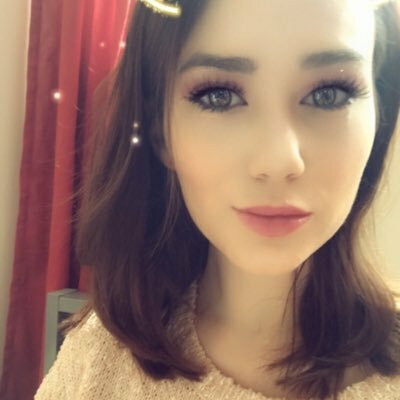 I LOVE finding great Primark dupes, I really have to pick up that and the Tarte one, both look absolutely gorgeous and the best of the bunch in my opinion! Thanks for such a helpful review. I'm always drawn to warm toned shadows and when you look at my collection I bet loads of mine are the same too but it's just the shades I like so I always reach for them instead of stepping out of my comfort zone! 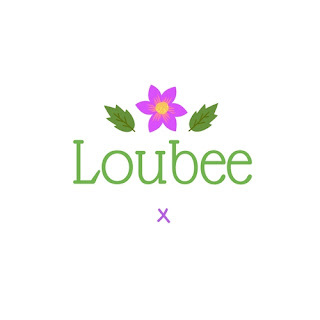 I love my Sophdoesnails palette I think it's great and for the price you get a variety of shades, I've never tried anything from Tarte and surprisingly I haven't picked up a Primark palette yet either! Great comparisons! Thank you! I think Primark palettes are always worth piking up. They haven't disappointed me yet!